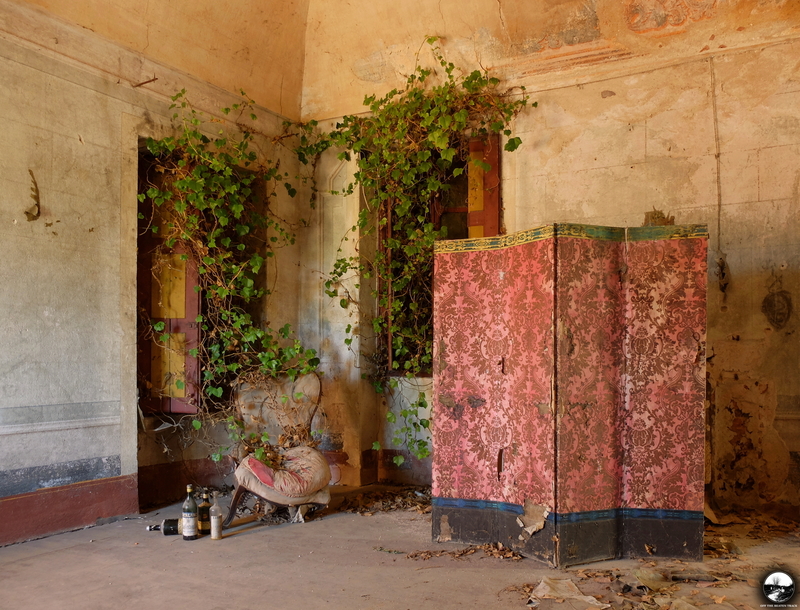 It was a sunny September day in Italy and one more abandoned villa planned to visit. Having so many places in my plan I didn’t remember at all what made this one worth adding to the itineary. Crossing its dark and gloomy rooms, until the very last moment before reaching the last one on the floor, I didn’t expect to find anything more than just another decaying space. However, what I saw there was higher than any of my expectations. That’s why now, already some time after being back from the trip, I’m still happy to go there again—no matter that only virtually, watching the photos taken there. Reading further you can go for a quick walk through the abandoned villa and see one of the most beautiful things that can be found in such place. One more trip which was about another dimension of travel than a physical location of the site. Time rather than place, weather and light rather than anything material that could be found there. It’s both easy and difficult to go on such trip. Since it’s mainly about the effects of the time of the day and weather, each direction is good. However, considering it lasts for a very short period of time you can’t take all directions and see the magic of early morning everywhere around. 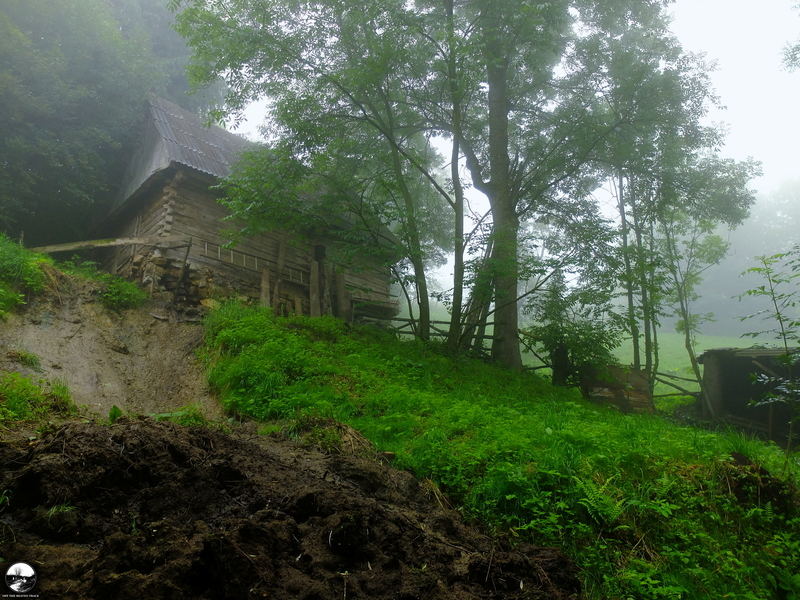 The thing that helped me to choose the way that time was my main destination—Geamăna, an abandoned village in Romania. In order to reach it I had to cross a misty forest hiding some old wooden buildings—the only sign that the area is not completely forgotten.